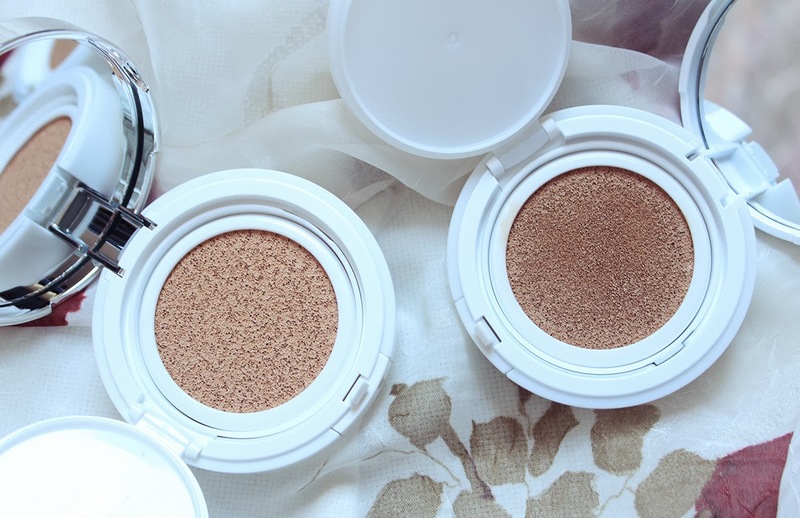 Last month I attended a preview of the Shiseido and Clé de Peau Beauté Spring 2014 collections and got a sneak peek at the new skincare and makeup products that will debuting soon. How exciting! 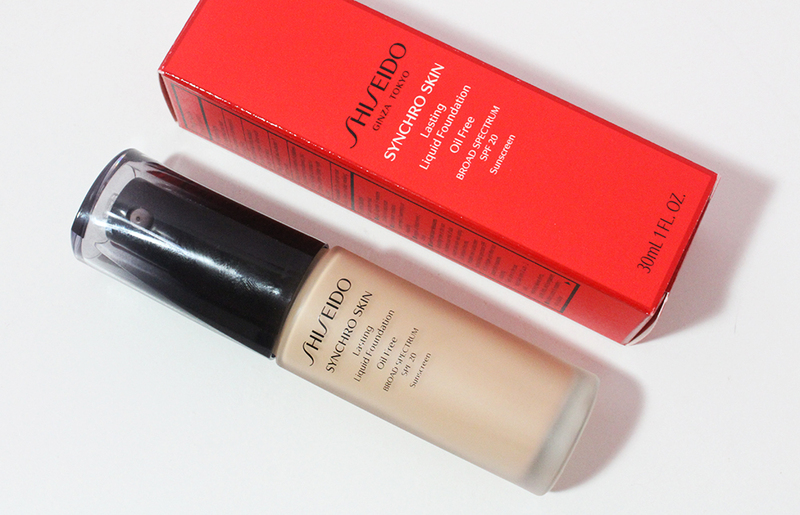 Shiseido is best known for their innovative skincare products but they are really stepping up their game in terms of color cosmetics. How often do you come across a true red cream eyeshadow? One of the most intriguing products I swatched that day were the Lacquer Glosses which are highly pigmented lipglosses. There is a wide array of shades and I'm thinking these will be a hit when they debut. There will also be new shades of the Lacquer Rouges which are opaque liquid lipsticks that are already available for purchase. The White Lucent Total Brightening Serum is new and improved along with several other luxe additions that skincare fanatics should be excited about. There were Shiseido representatives at each station who were highly knowledgeable and well trained to explain the concepts and research behind each new product. Being able to hear the information first hand and ask questions made me feel more confident about the effectiveness of these new releases. Clé de Peau is famous for their concealer stick but they have a range of skincare as well. I was able to demo their Illuminating Concentrate Mask on my hand at the event and it's definitely a nice splurge right before an important event. The three step mask seems a bit excessive but if the results are that good, it's worth the extra effort, right? Can we all take a moment to admire the beautifully simple design of Clé de Peau makeup? The fine shimmers and shiny packaging are so gorgeous and exquisite. I couldn't leave out the doughnut wall designed by Jae Yong Kim that was probably the most Instagrammed piece of the whole day. The event took place at the lovely Waterfall Mansion in the Upper East Side and various art works were displayed throughout the building. I received a generous number of products to test out and review which you can expect to see on the blog come February. Yes, I know it's a long wait but until then, Shiseido has a cool campaign for the holidays called #ShareTheEma which you can participate in too! Head on over to Shiseido's Facebook page to share a digital ema (a wish or prayer) and be entered in a chance to win some limited edition goodies. Five well-wishers will be selected to win each month! Let me know what new products look the most interesting to you and if you shared a digital wish!